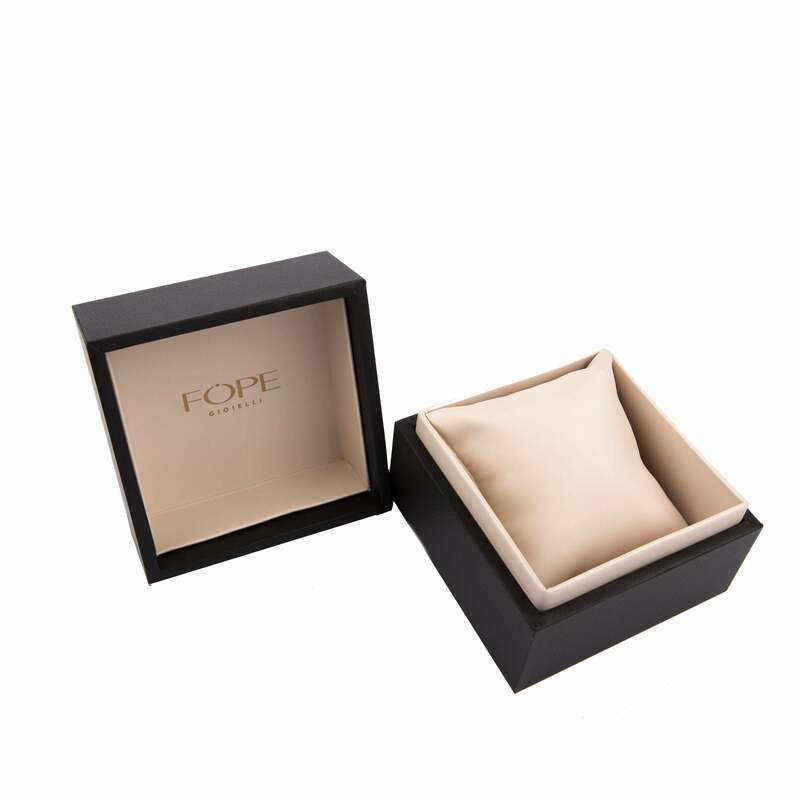 These Fope earrings come from the Prima collection which showcases a mixture of precious metals. Comprising three sections, the central 18ct white gold centre is embellished with 0.13ct of glittering diamonds, whilst the other two sections are polished 18ct yellow gold. They are completed with secure post and butterfly settings.